DC’s largest one-day visual arts festival to take place Saturday, May 12th from 12pm-5pm along the Rt.1 Corridor spanning the towns of Mt. Rainier, North Brentwood, Brentwood and Hyattsville in Prince Georges County. For the fifth year, Studio 3807 Apartments will sponsor and be a proud participant in the 14th annual Open Studio Tour. 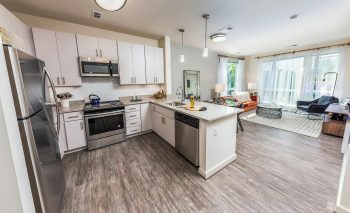 The mixed use, apartment community, which will be open for tours, is currently leasing apartments for Summer move ins. The Portico Gallery and Studio, which is affiliated with the apartment community, will be open in July and is also a sponsor of this event. 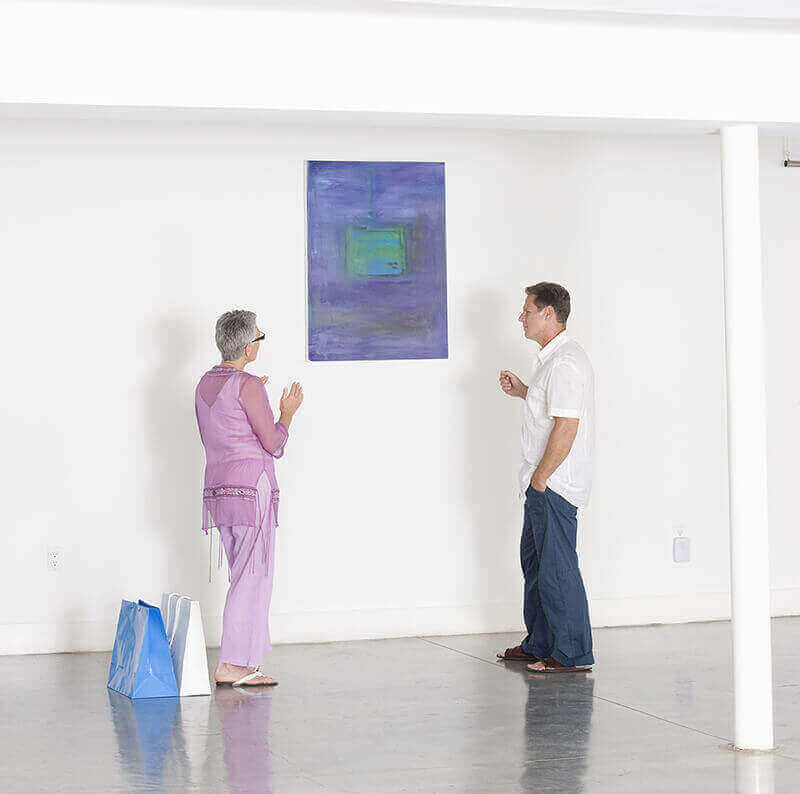 Local art organizations, studios and galleries will be open to the public Saturday, May 12th from 12pm to 5pm, providing a unique opportunity to view art in progress, talk to local artisans and experience the largest art district in the metropolitan area. The tour, which is free to the public, will feature more than 100 artists; many of whom are internationally recognized. The event will include art openings, glass blowing demonstrations and an opportunity to select art displayed in studios. The tour will also celebrate the opening of the new Lab Gallery at Brentwood Arts Exchange, located at 3901 Rhode Island Avenue. The tour is self-guided and easily walkable and bike-able. In addition to studios and galleries, there are also a variety of restaurants and food and drink options including the newly opened Pizzeria Paradiso in Hyattsville which will be hosting a beer festival during the tour.